Located in the city of Hudson, Meadow Oaks is a hidden jewel built in 1984. 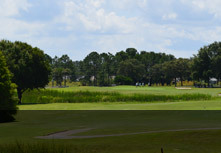 The front nine winds through majestic oaks while water comes into play on seven holes on the inward nine. 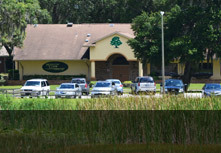 The Meadow Oaks owners have diligently worked to bring the golf course up to their high standards. 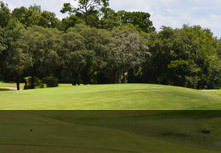 The greens feature Jones-Dwarf grass, a hearty strain of Bermudagrass perfect for Florida’s hot weather. 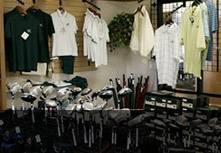 A variety of memberships are available at this semi-private facility.